A physical barrier, such as Kordon, forces termites to show themselves as they are unable to access the house though gaps in the concrete slab – which are protected by the physical barrier. This causes the termites to either look elsewhere for their food, or they go around the physical barrier; this however forces them to go to the surface in order to get into the house. When termites go above the surface of the ground, they create mud tunnels so as to keep their favoured environment – warm and humid. This will bring the termite colony to the attention of the inspector who will be able to provide recommendations regarding possible treatments. 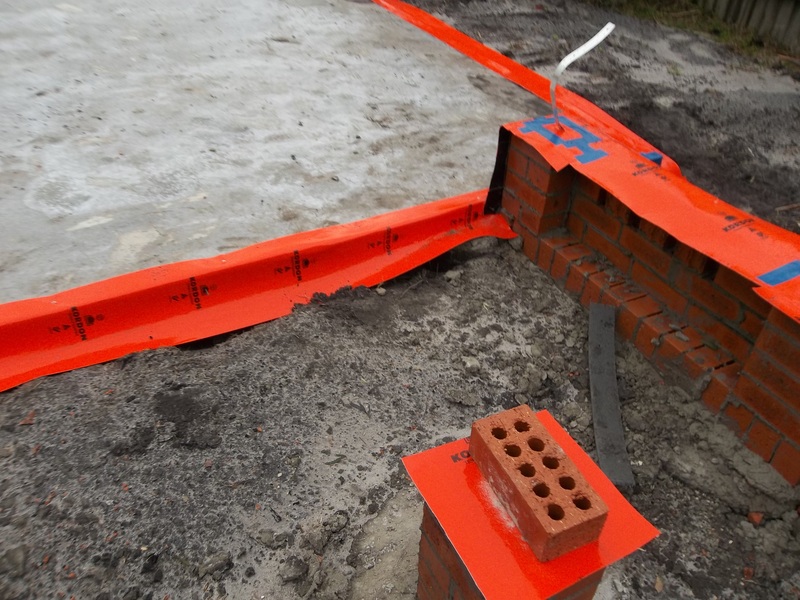 Please contact us if you intend to install pathways, landscaping, alterations in the soil levels, verandahs or extensions within 300mm of the building prior to any work taking place so that we can offer you advice on how best to proceed as these alterations may affect your warranty. 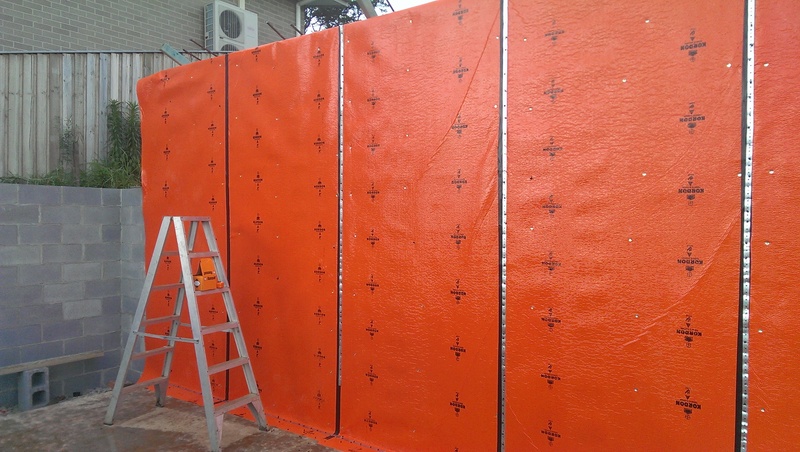 We at Termite Solutions South Coast are fully trained, accredited and experienced in installing and inspecting the Kordon Termite Management Barrier. Kordon is a physical termite barrier made of tough but flexible laminate – which can be moulded around unusual shapes – that contains a man made variation of a natural insecticide. 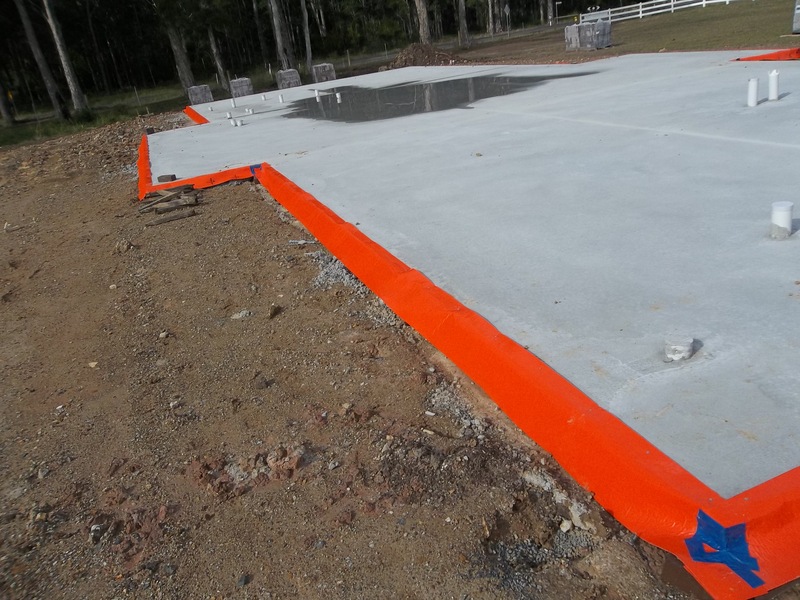 It is an environmentally sensitive and allergen free barrier that offers long term termite defence that can be installed even where other defence types cannot due to environmental and constructional problems. 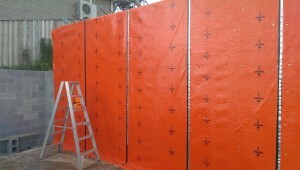 The Kordon Termite Barrier is a uniquely Australian designed and manufactured product by Bayer CropScience for all building applications. Kordon has been tested CSIRO and approved according to the Australian Standard. We at Termite Solutions South Coast are fully trained, accredited and experienced in installing the TERM-seal Termite Management Barrier. 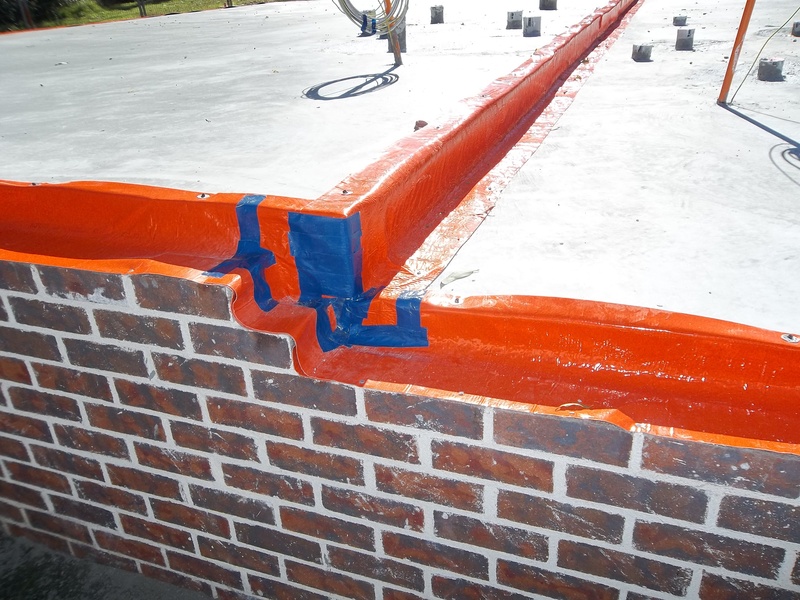 TERM-seal Termite Management Systems consist of a group of highly specialised products that integrate to provide true, impenetrable protection against Termites. Bifenthrin is an active control agent which repels and kills Termites but is safe to humans, animals and the environment once installed. TERM-seal unique, patented technology uses Bifenthrin in the manufacturing process, which results in products that have all the benefits of chemical protection without any residual, environmental or dermatological impacts.